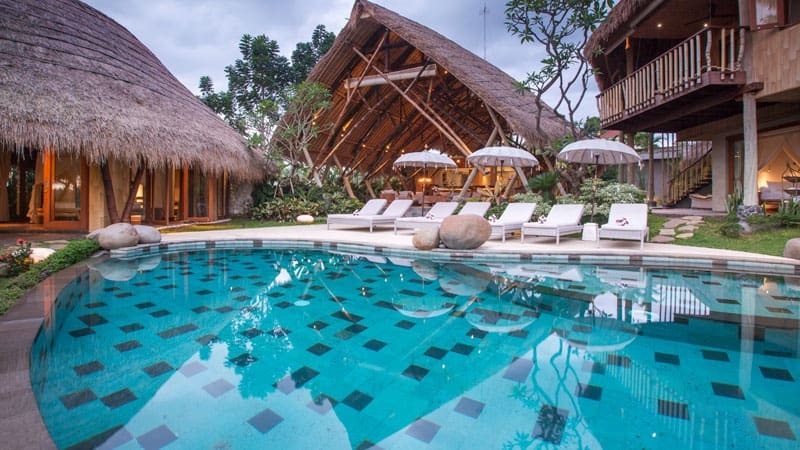 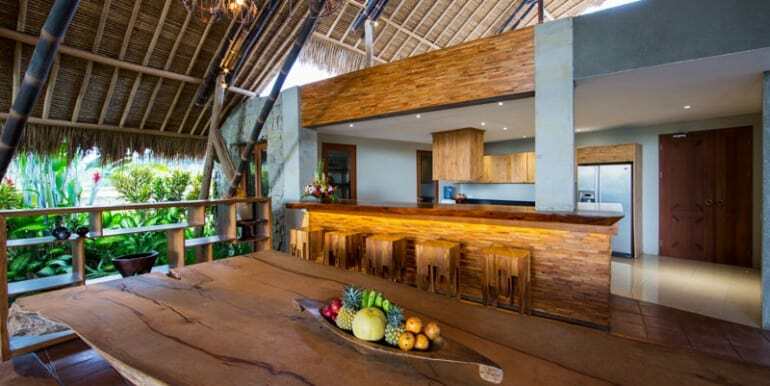 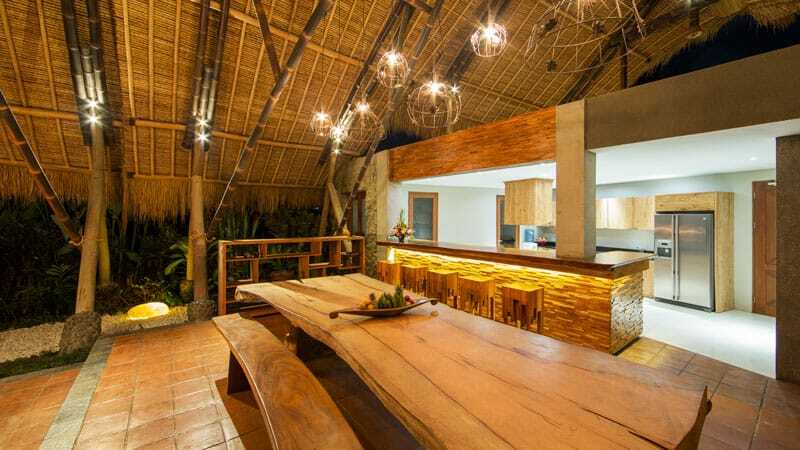 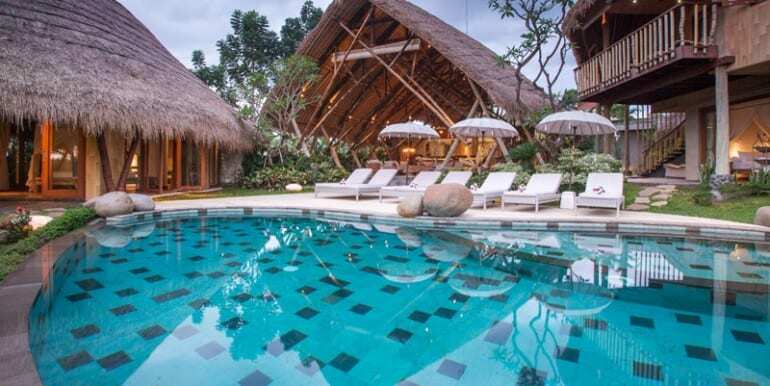 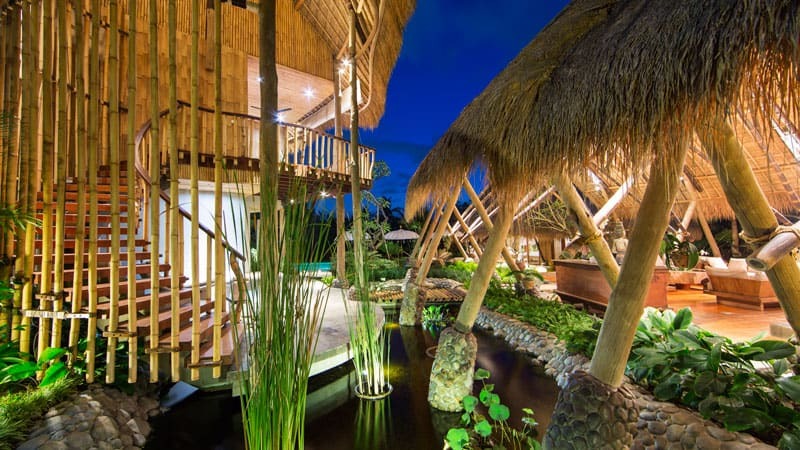 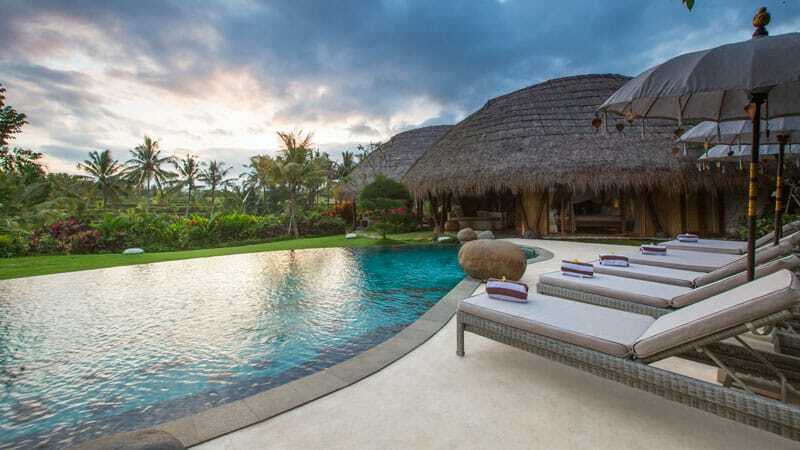 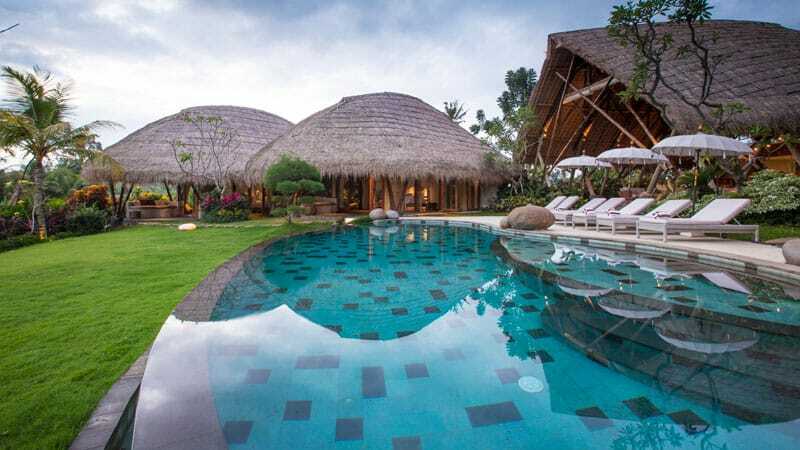 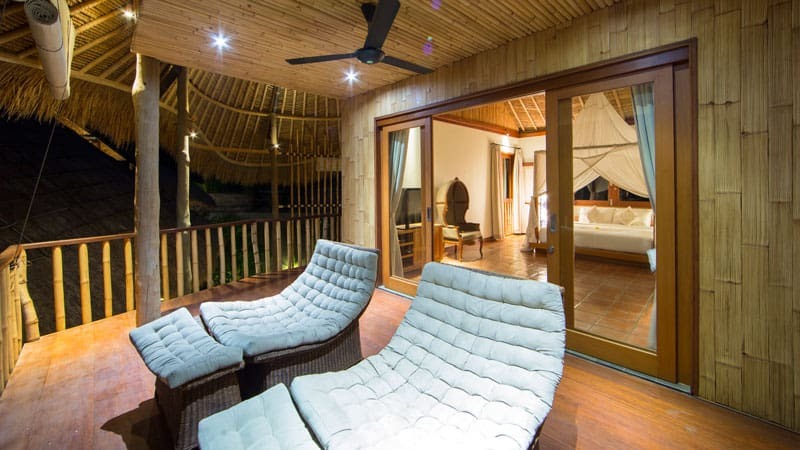 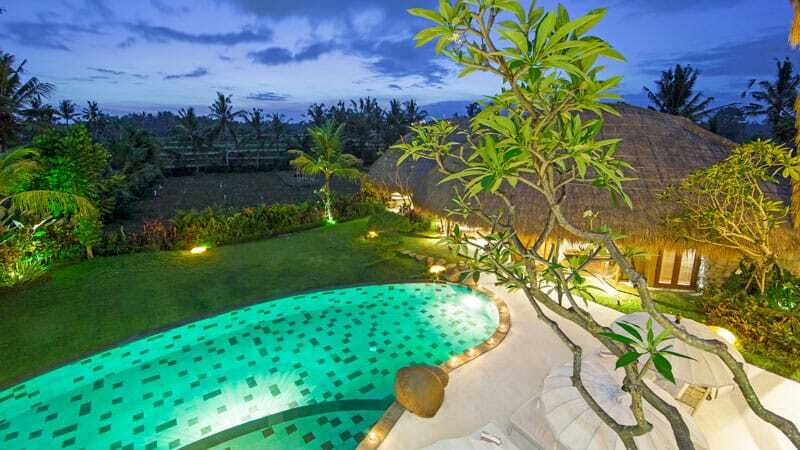 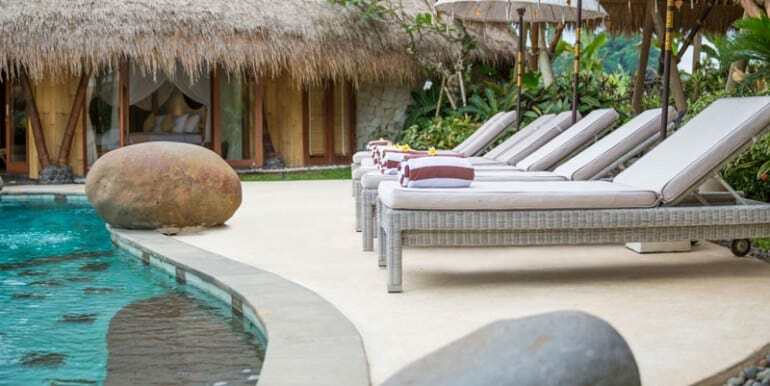 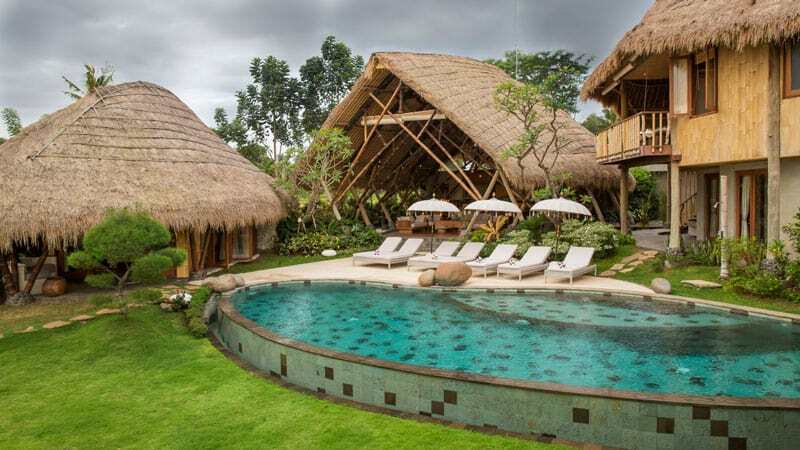 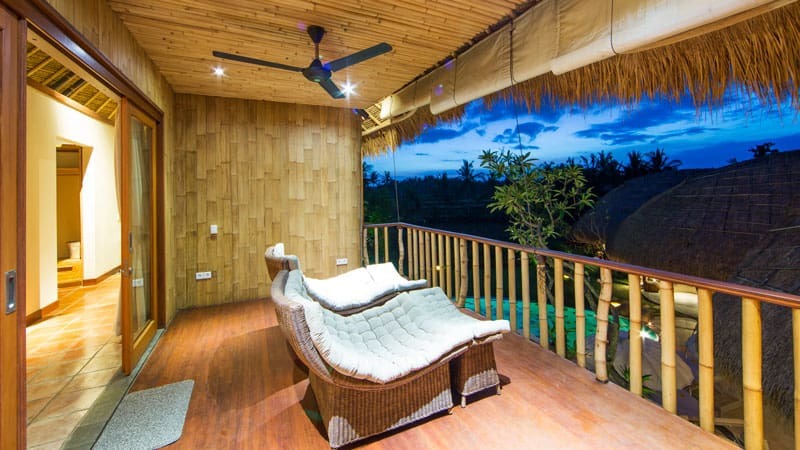 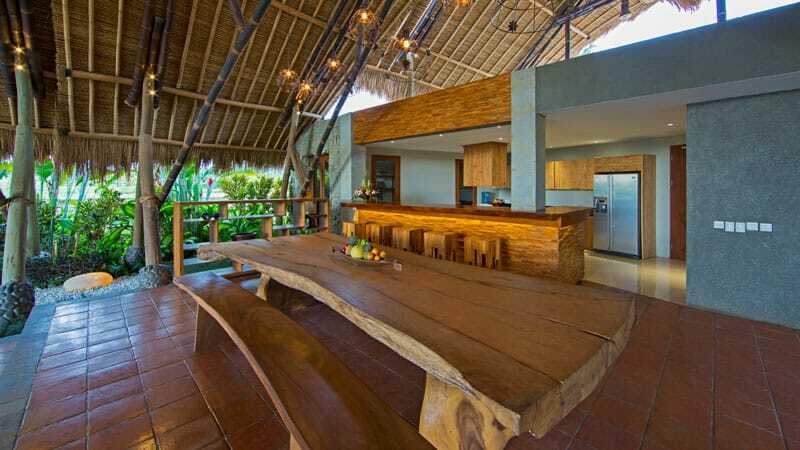 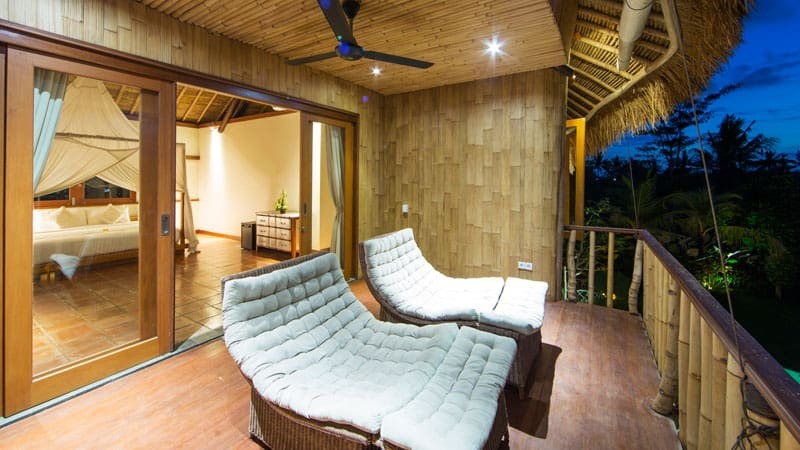 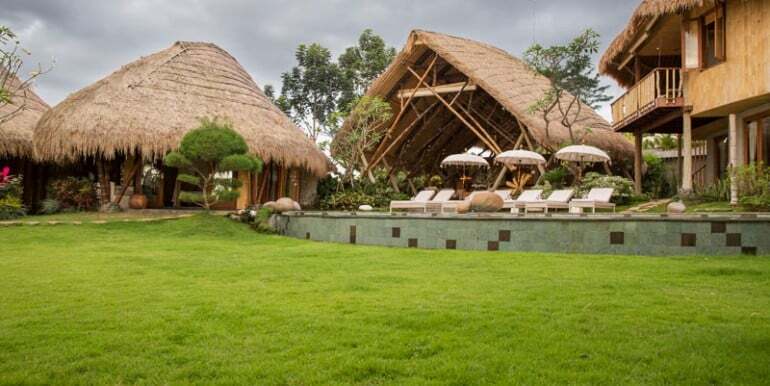 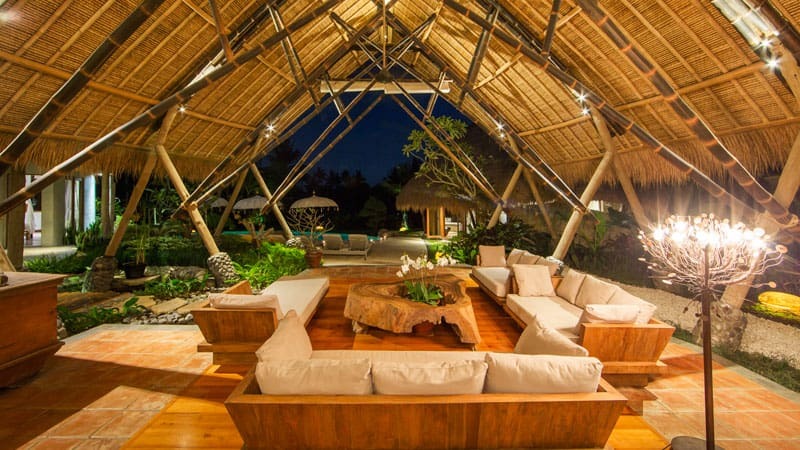 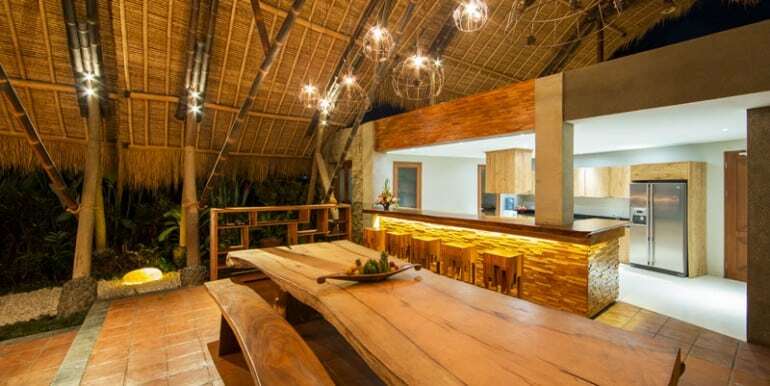 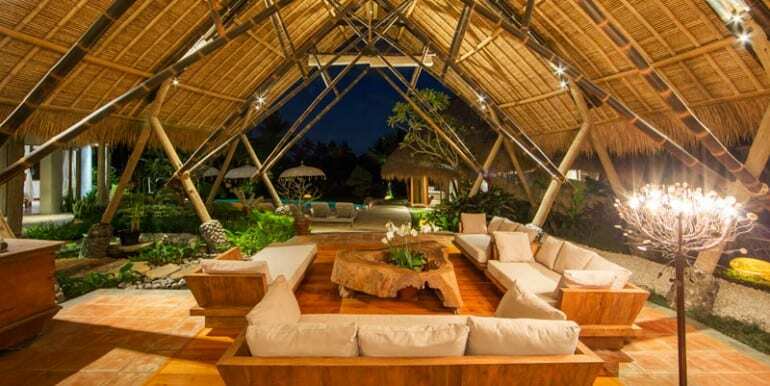 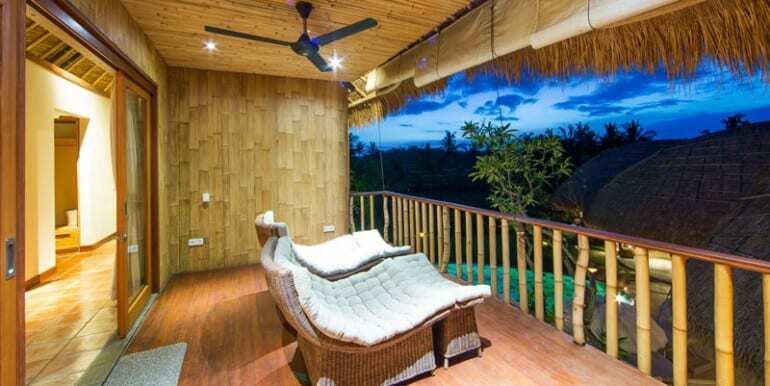 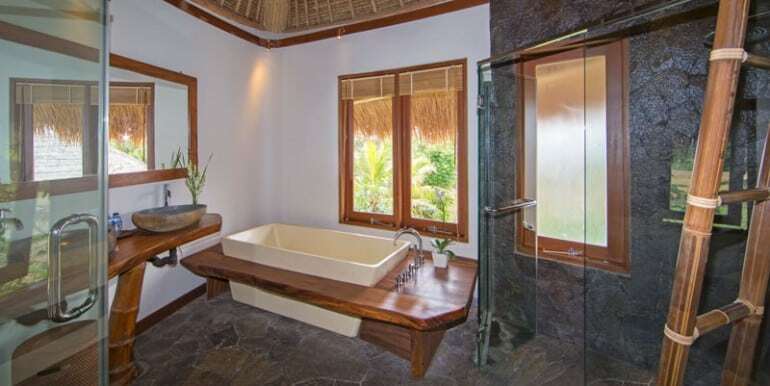 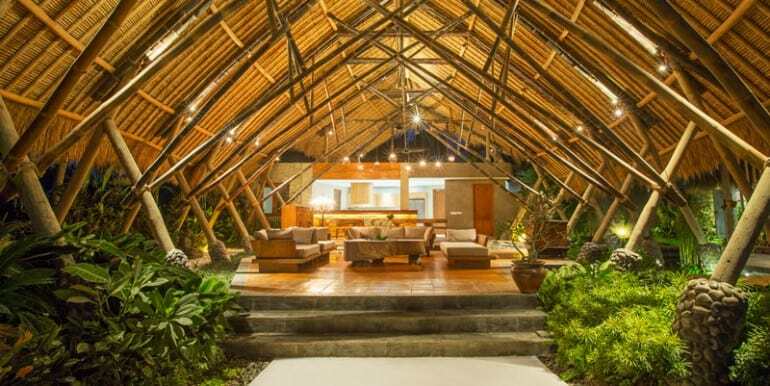 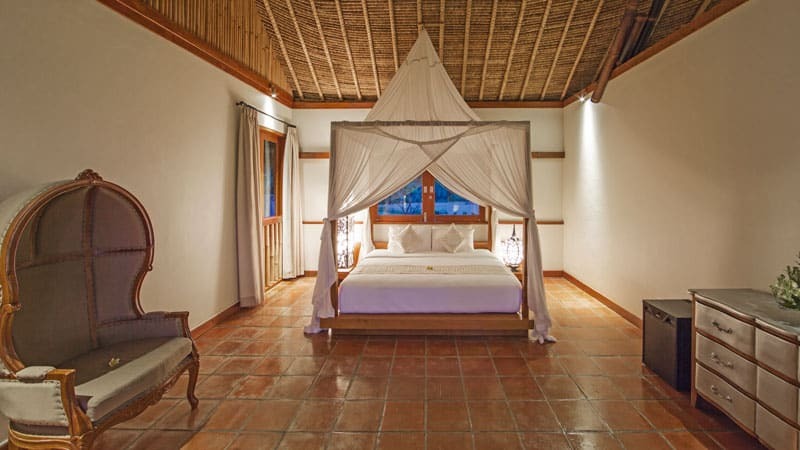 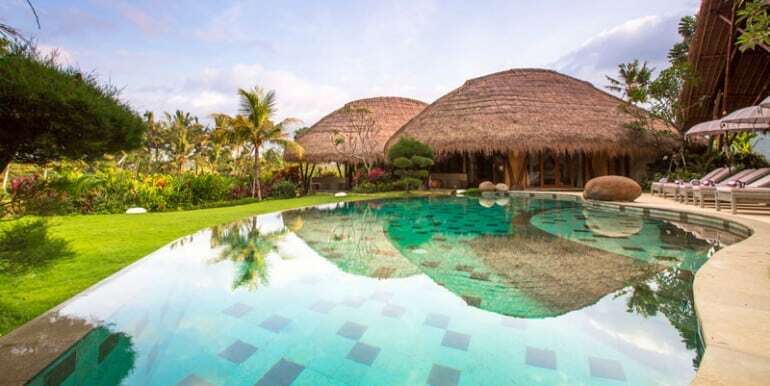 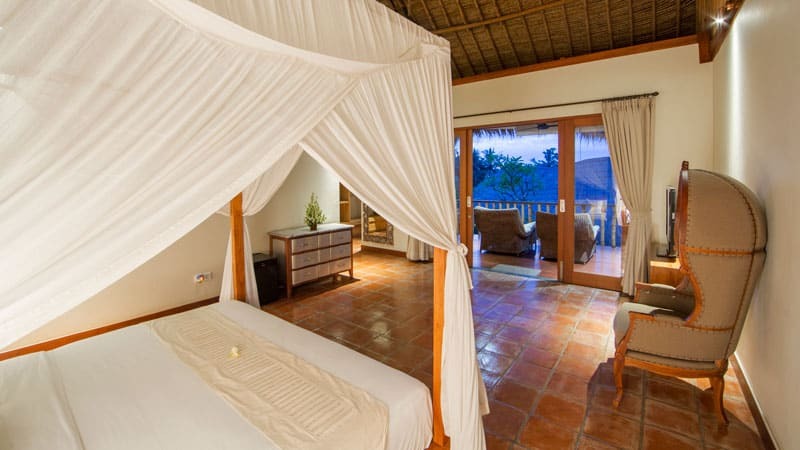 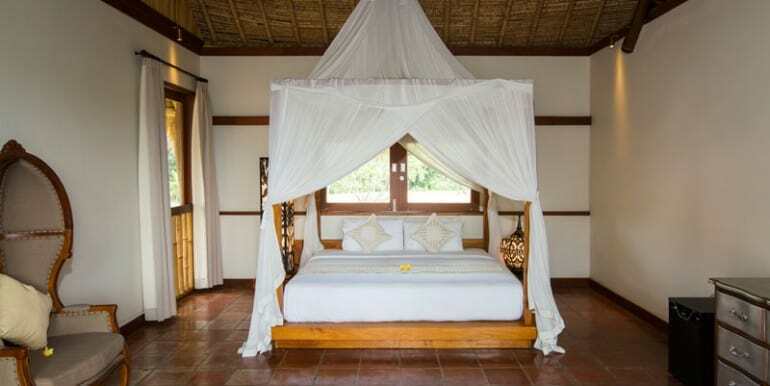 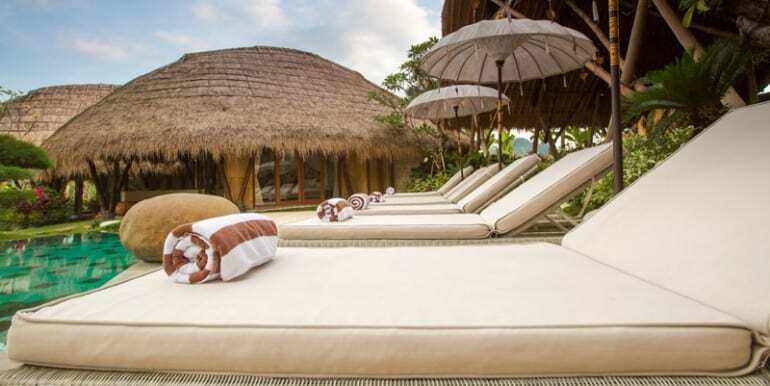 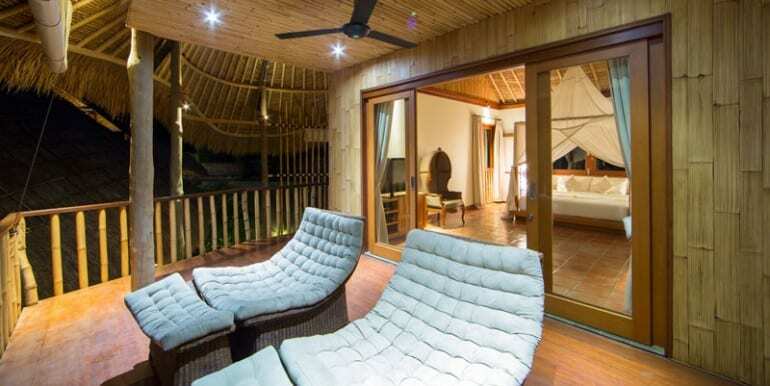 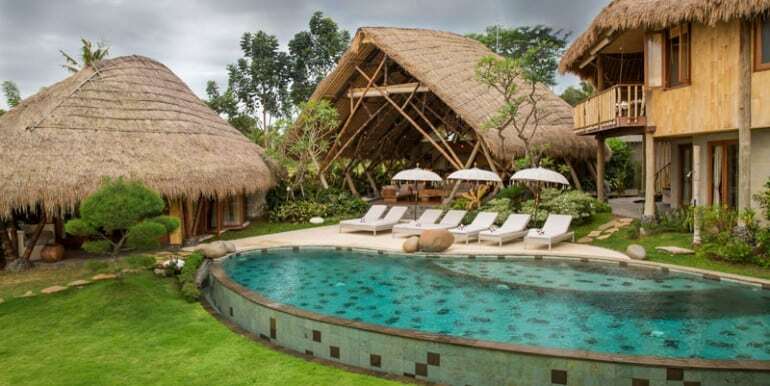 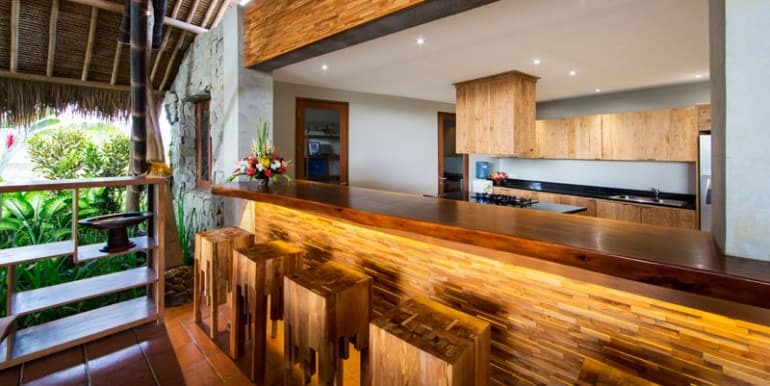 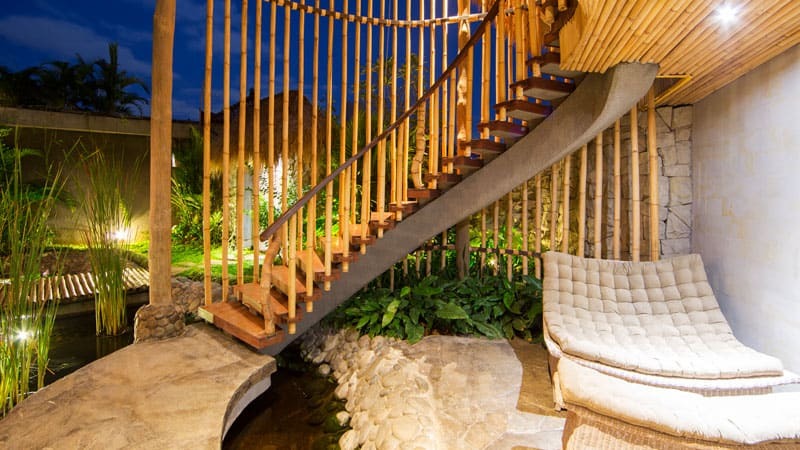 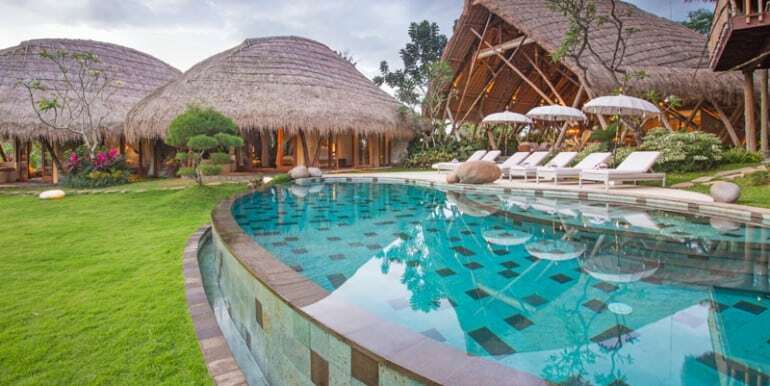 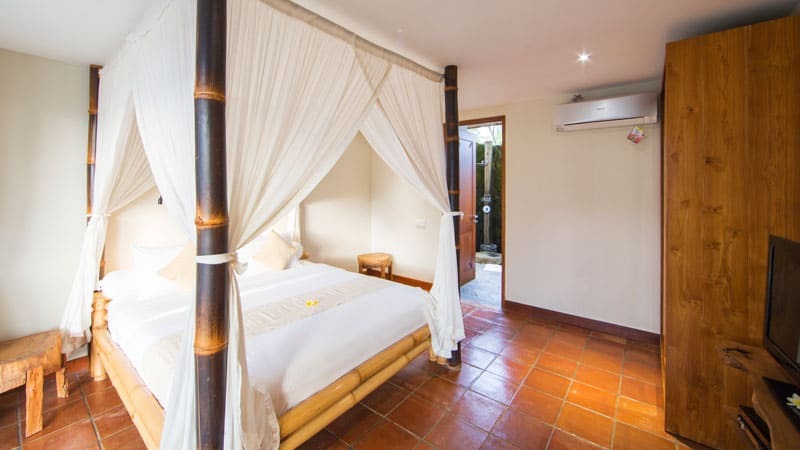 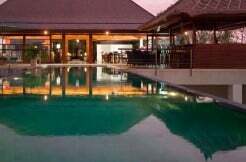 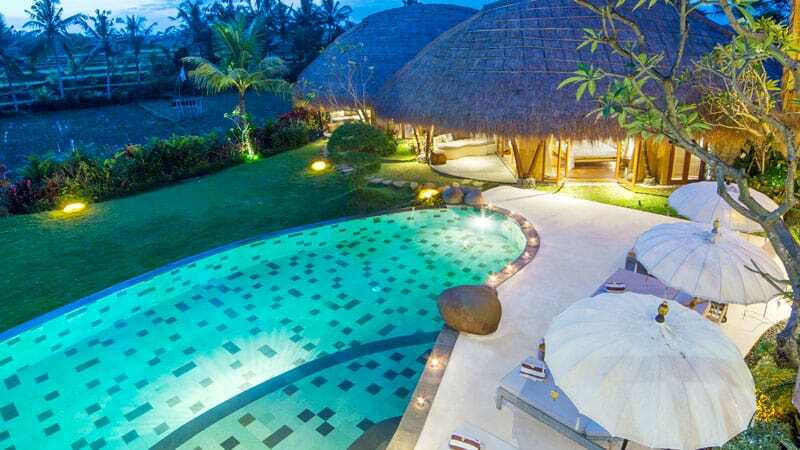 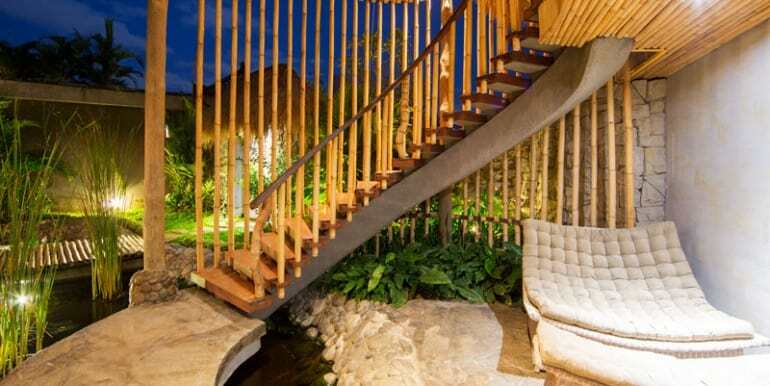 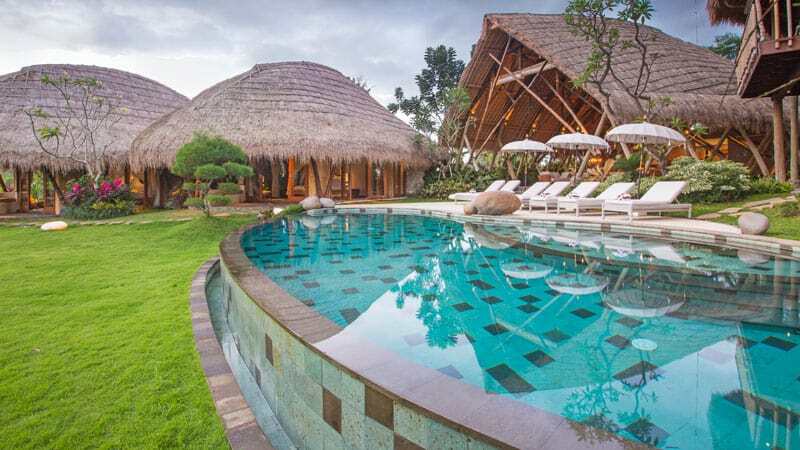 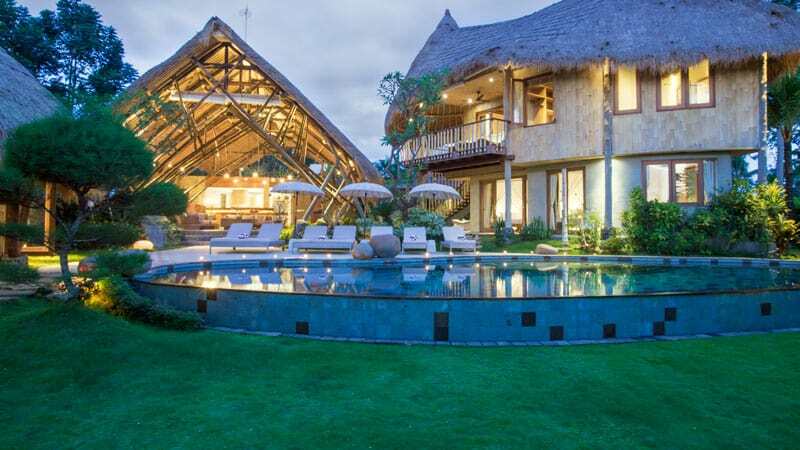 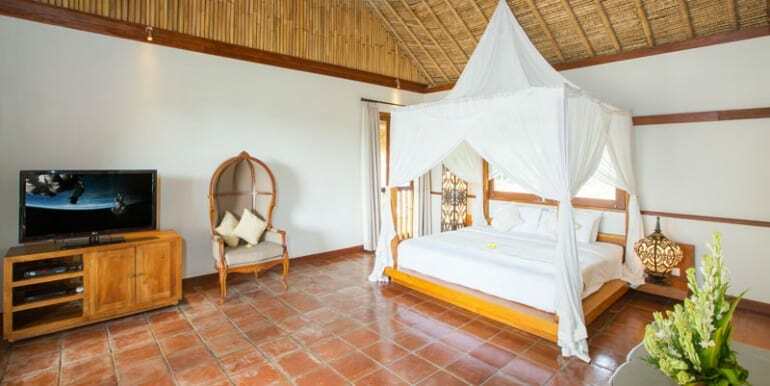 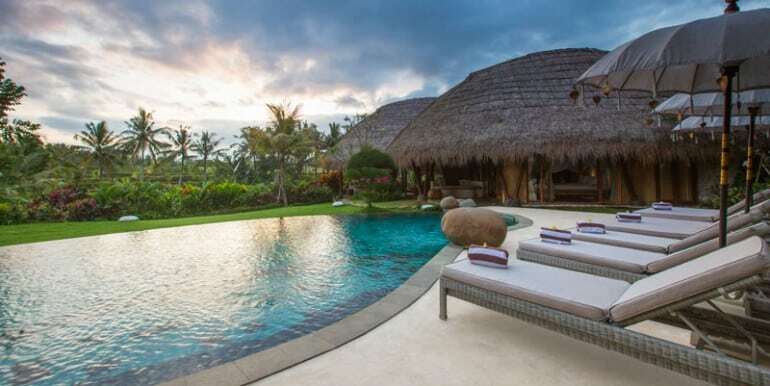 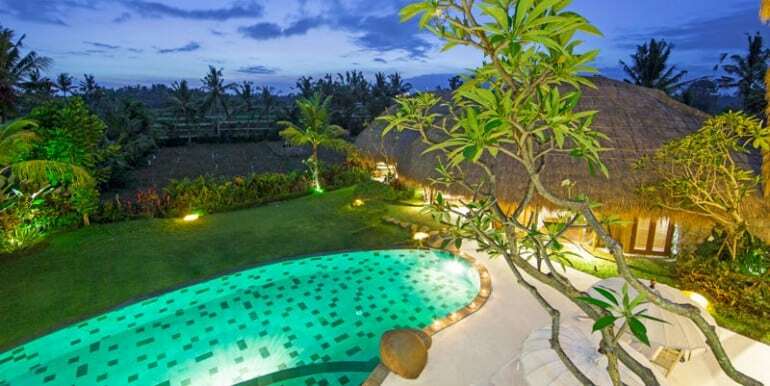 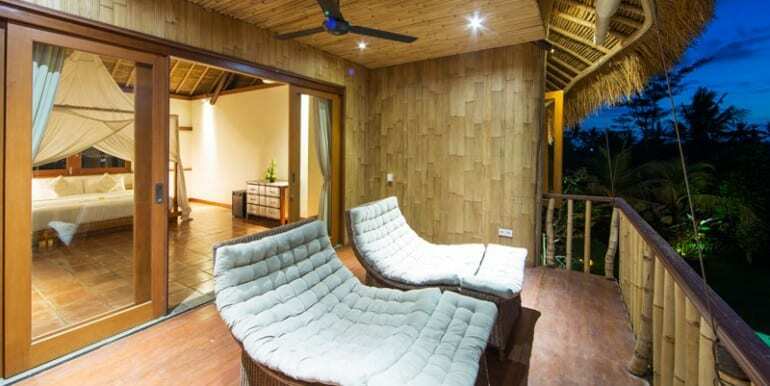 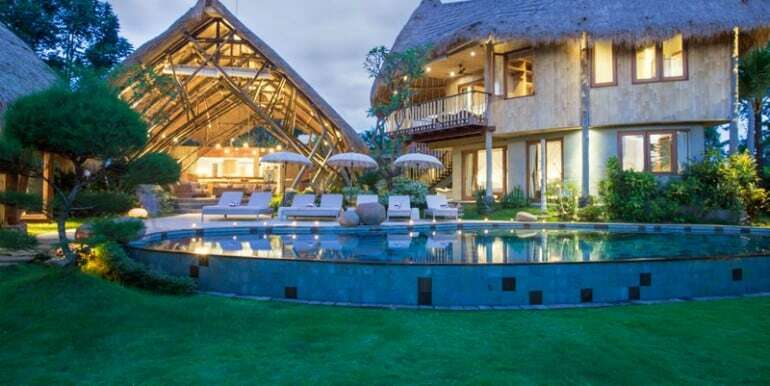 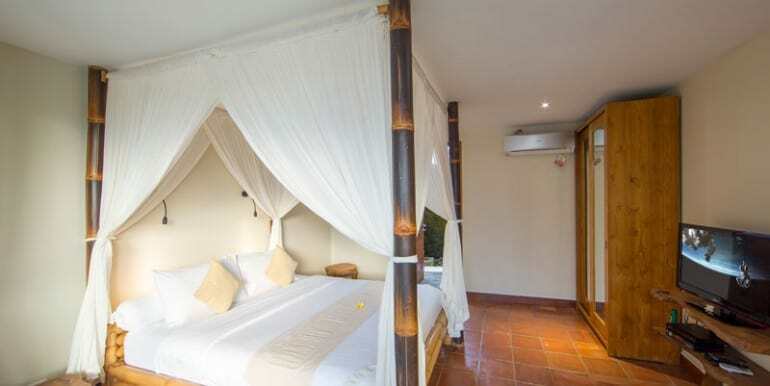 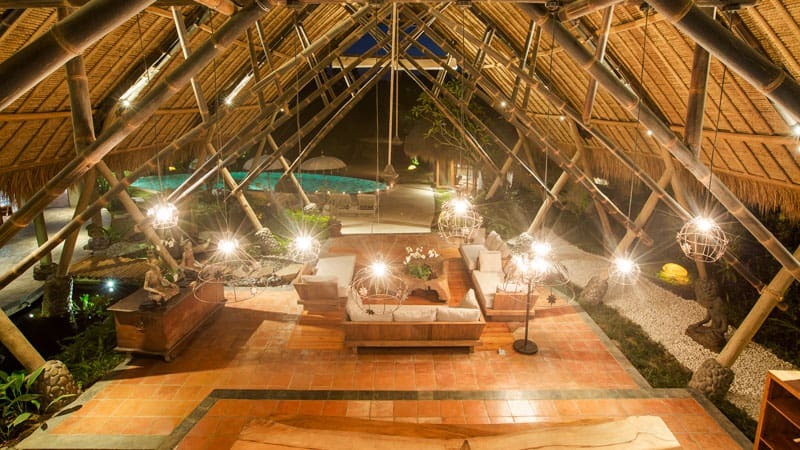 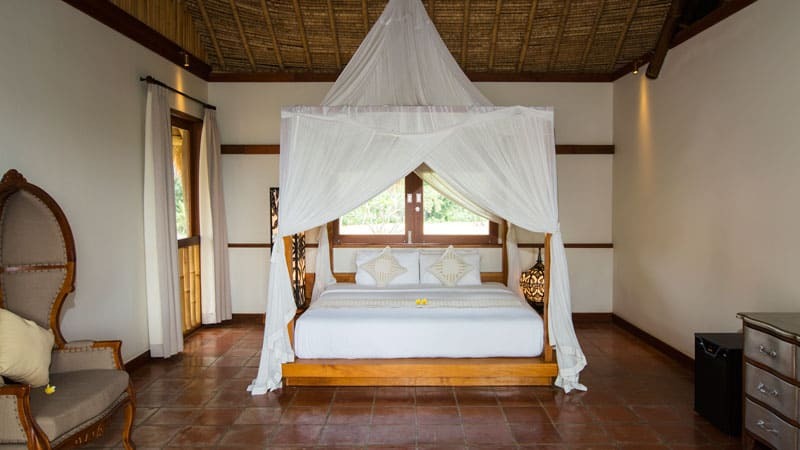 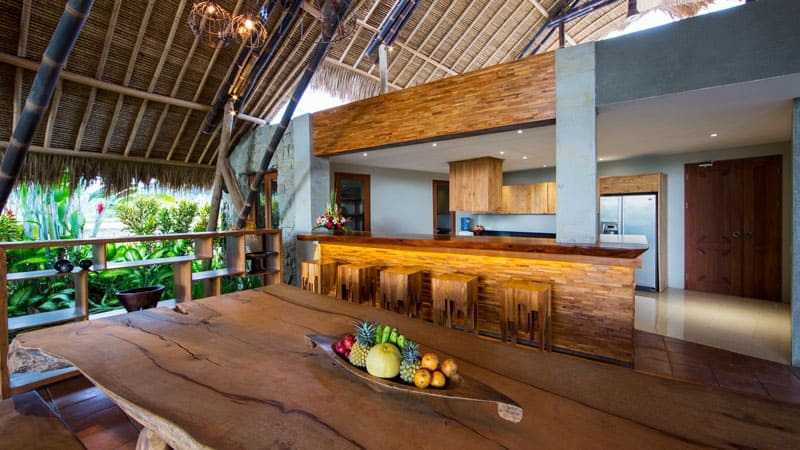 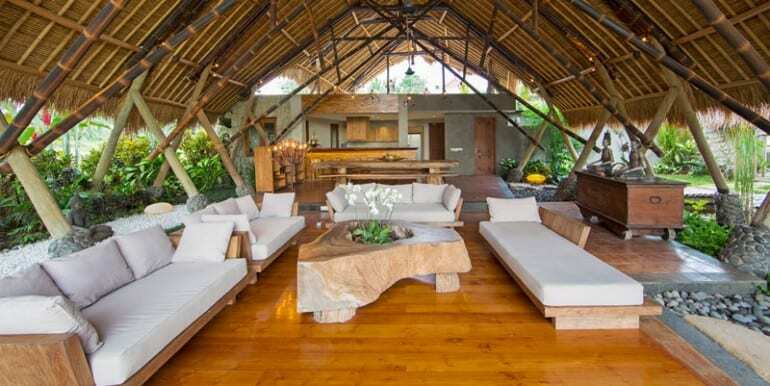 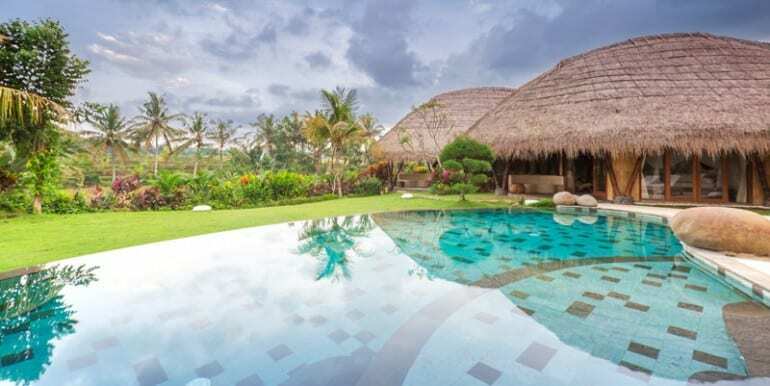 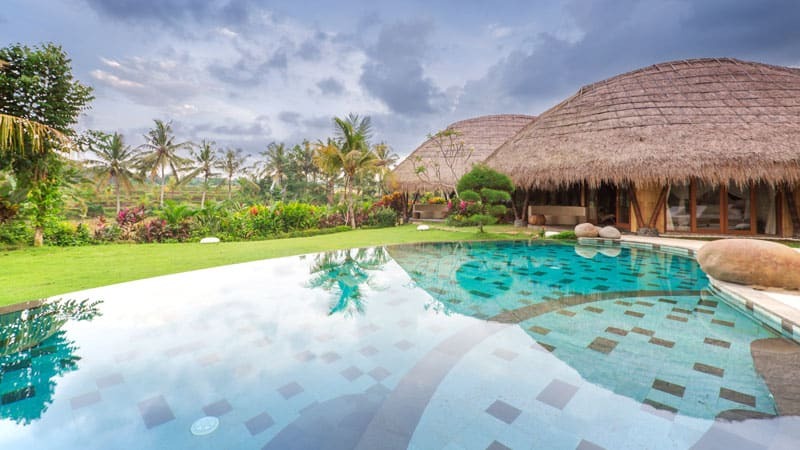 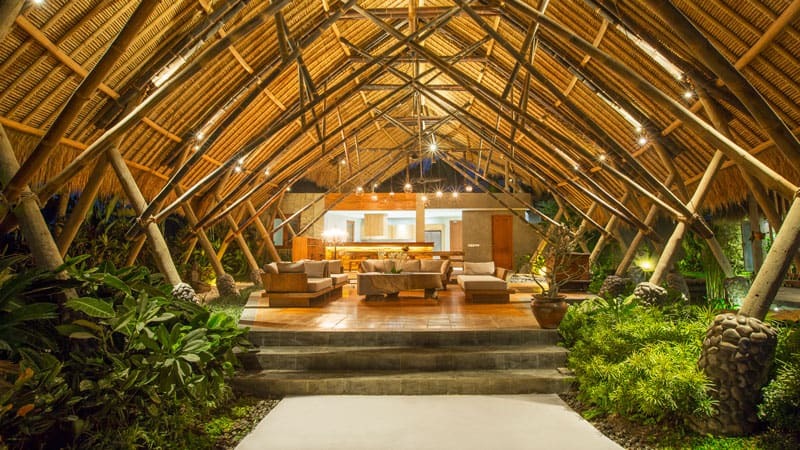 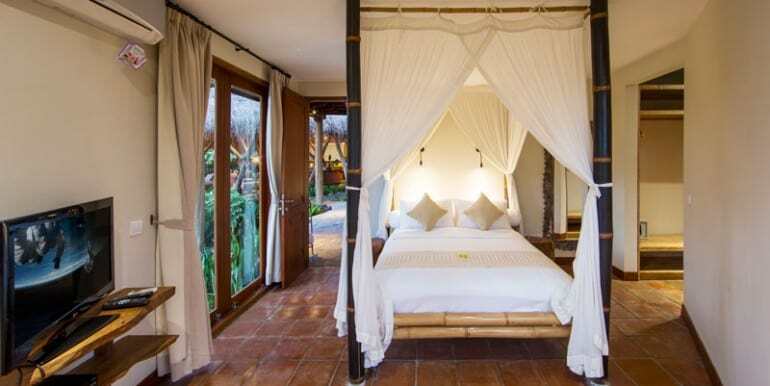 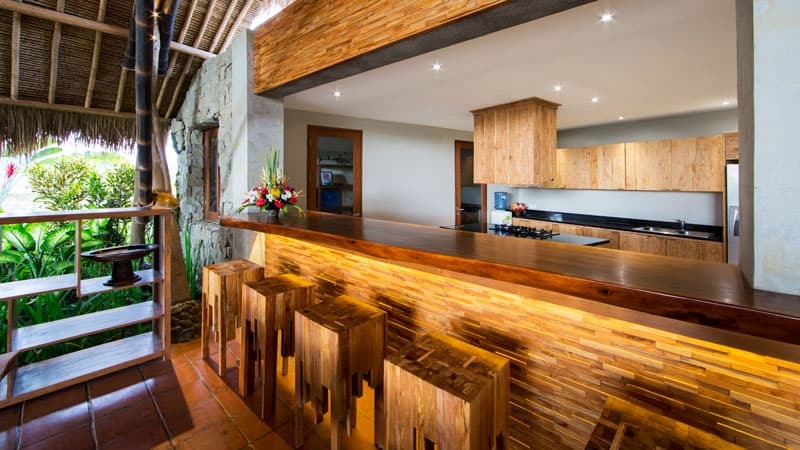 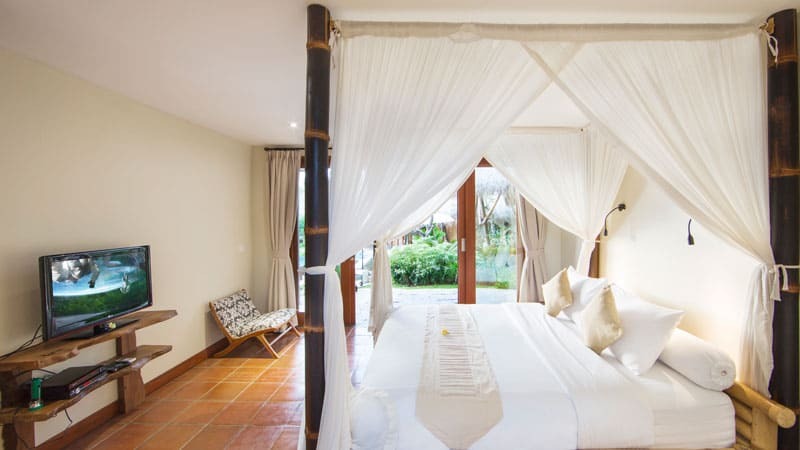 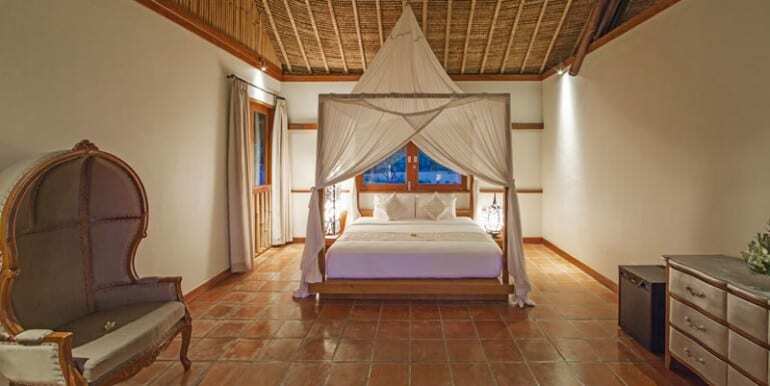 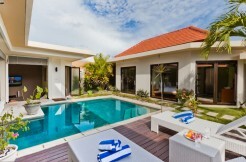 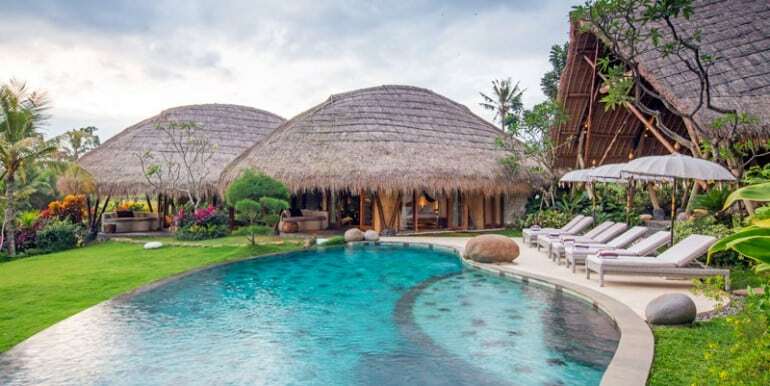 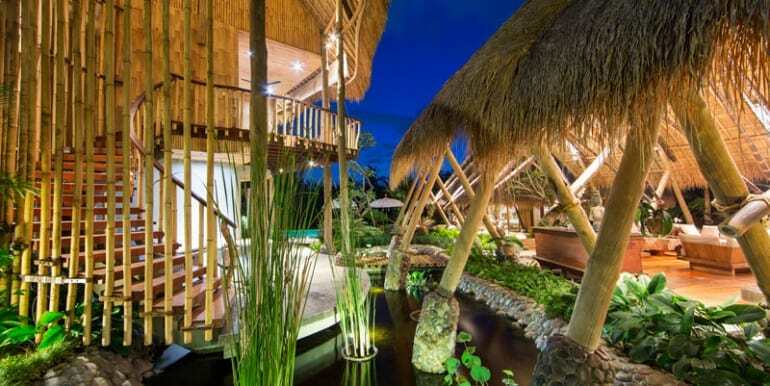 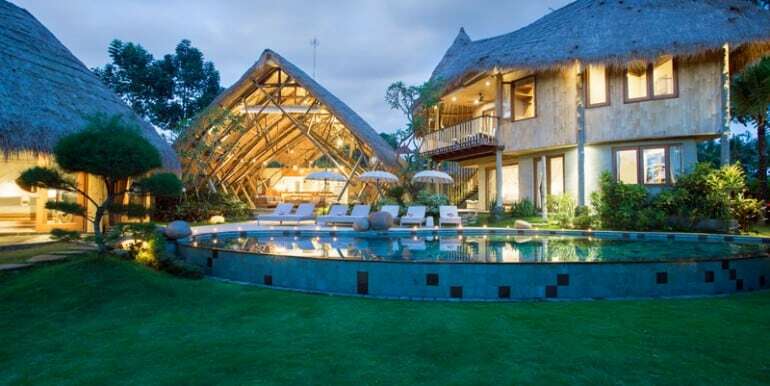 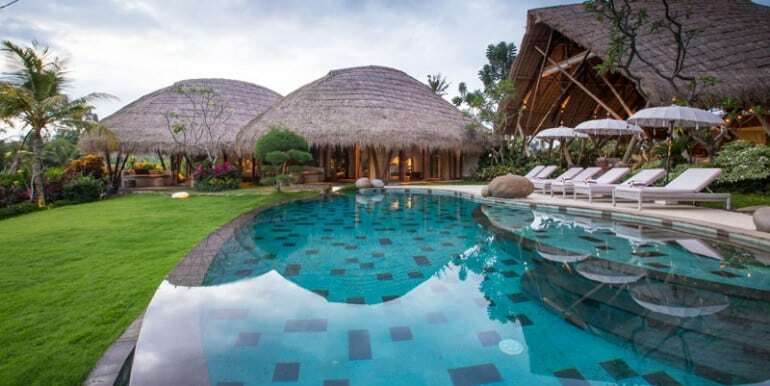 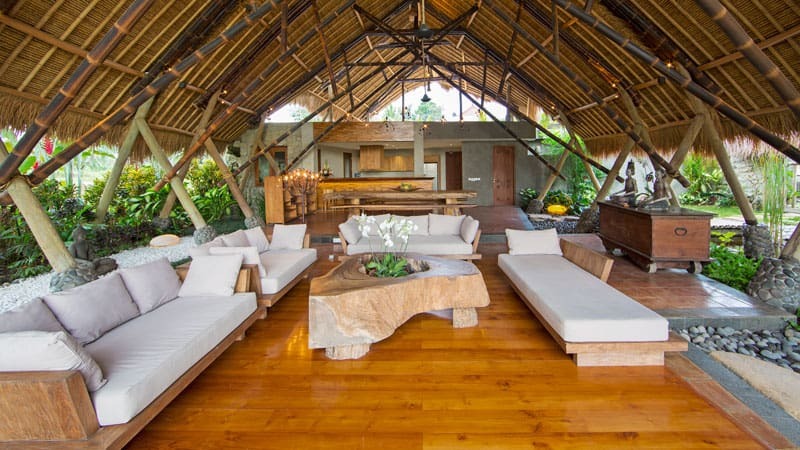 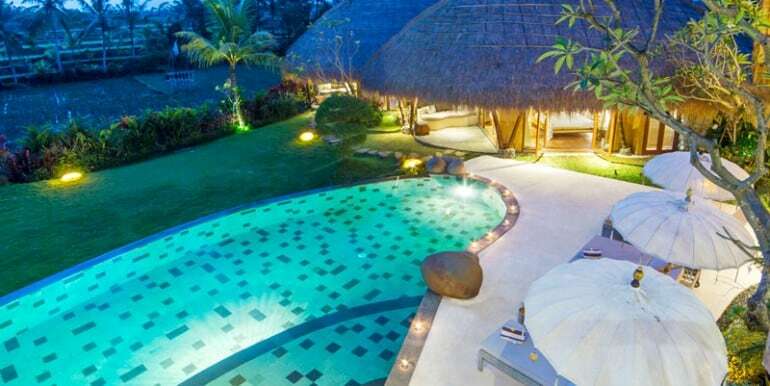 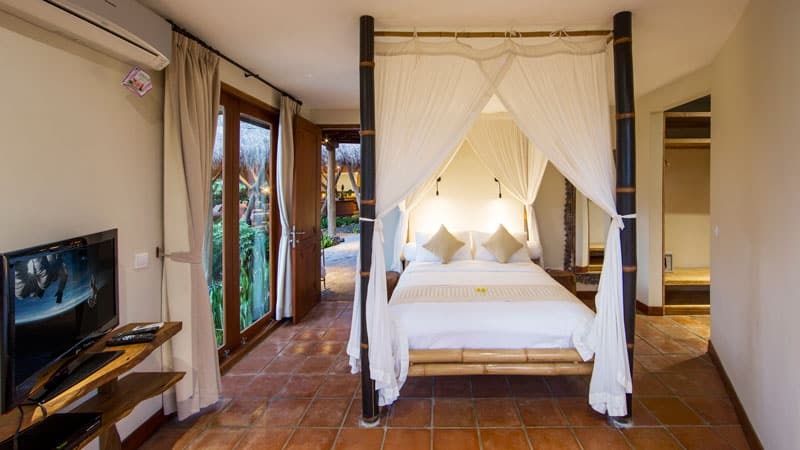 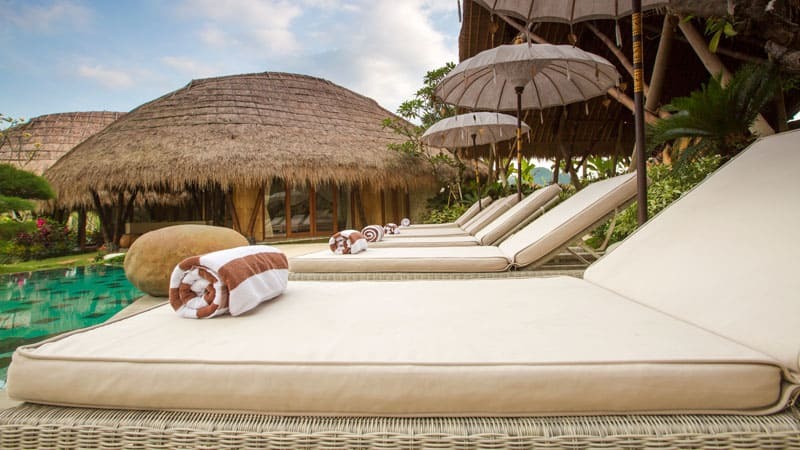 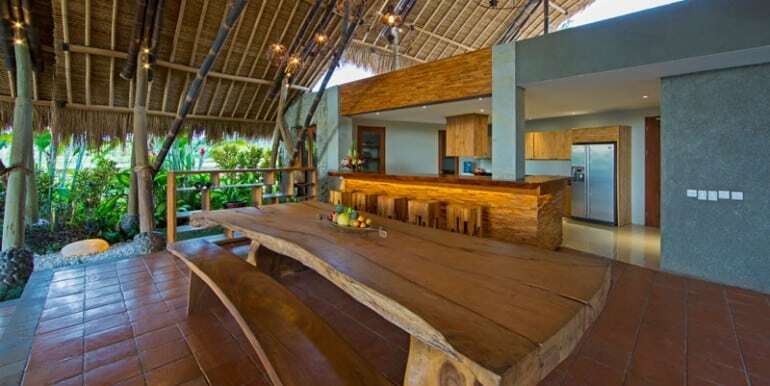 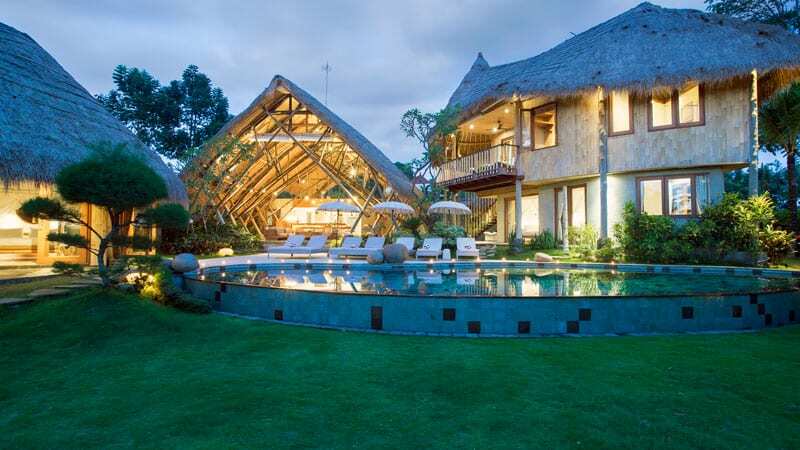 Away from the busy Balinese life is this 5 bedroom villa in Ubud, a small Balinese village. 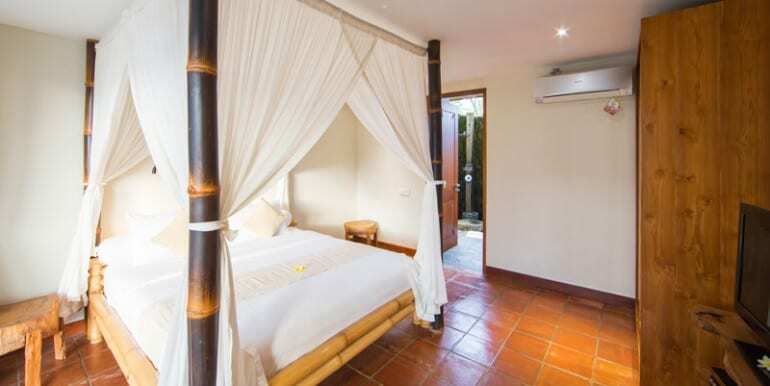 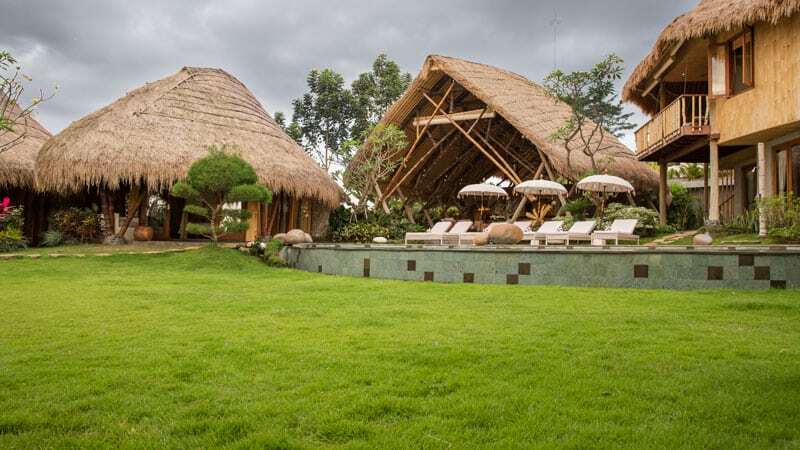 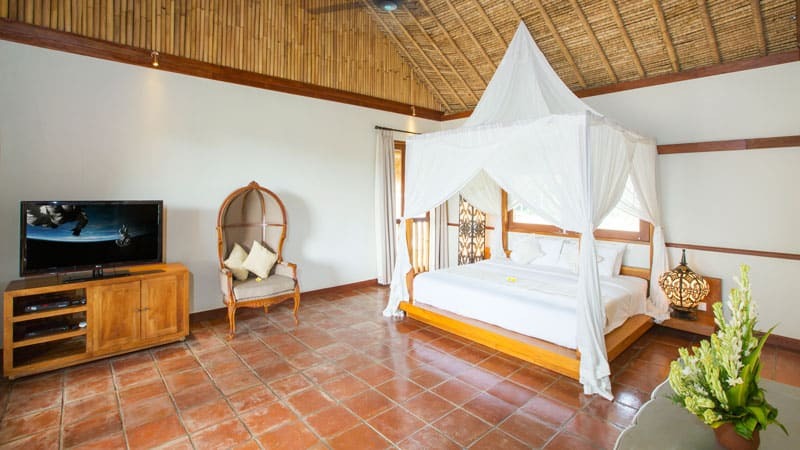 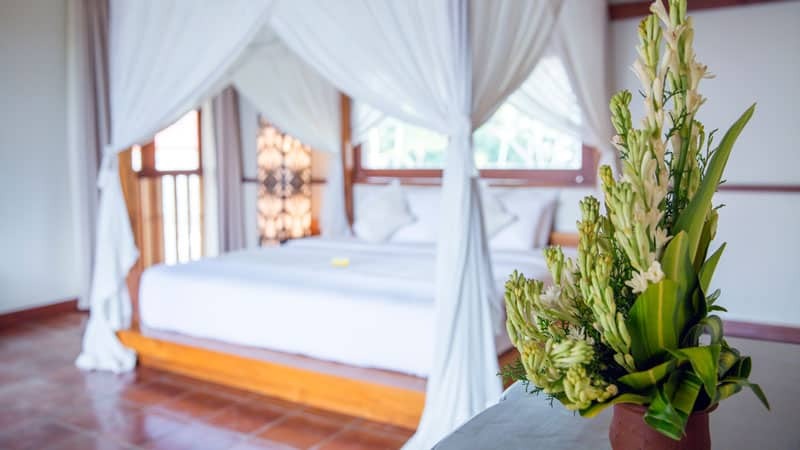 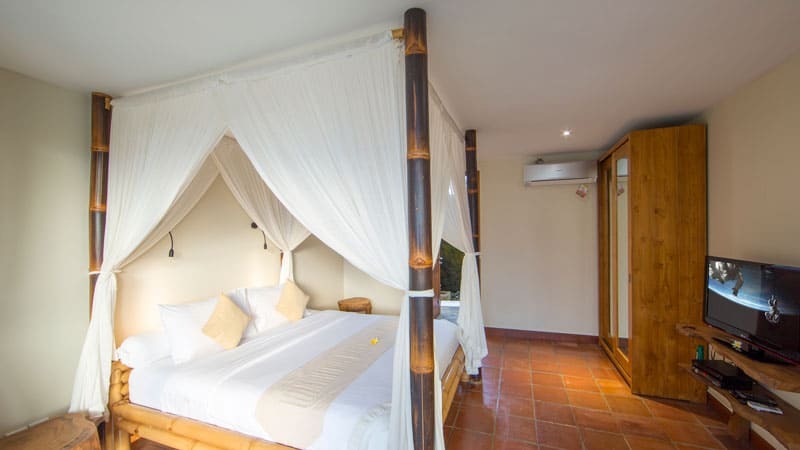 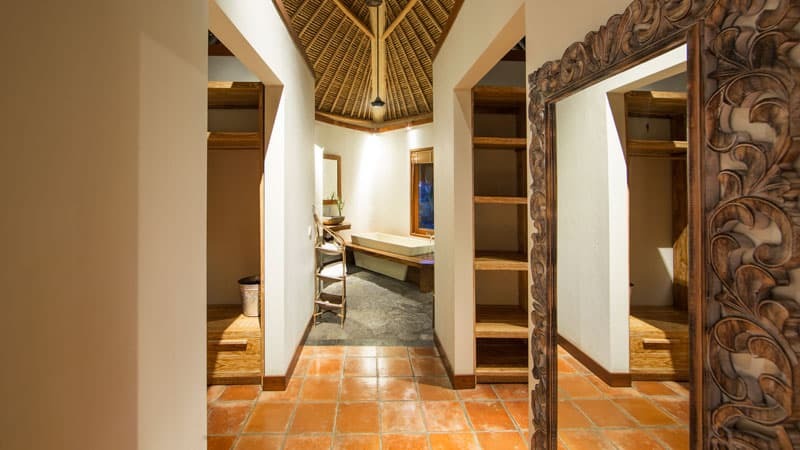 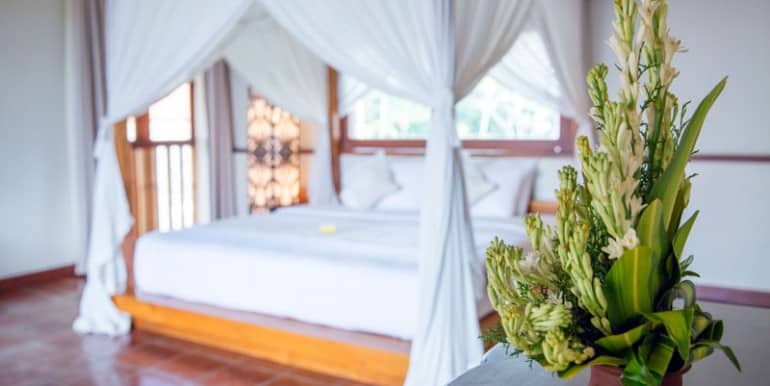 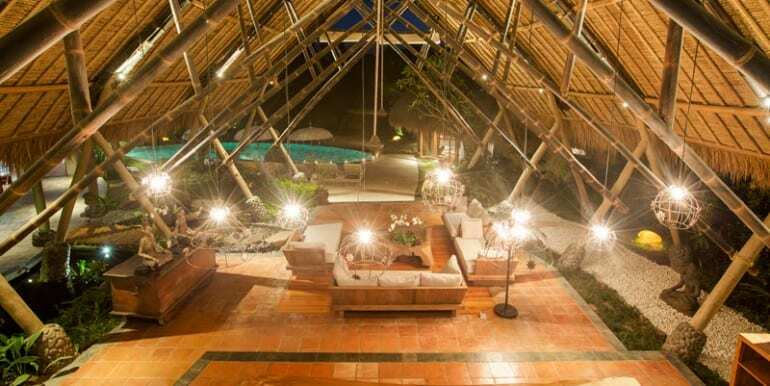 The property has breathtaking panoramic views of the surrounding rice fields, well-manicured tropical gardens, well furnished and a peaceful atmosphere on the overall. 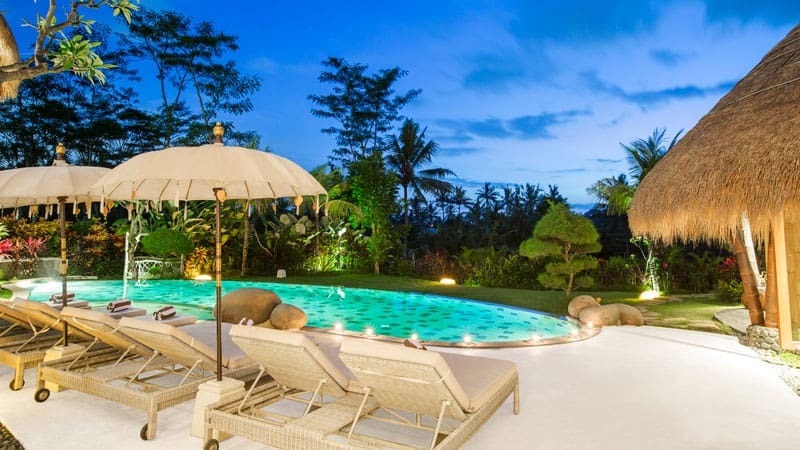 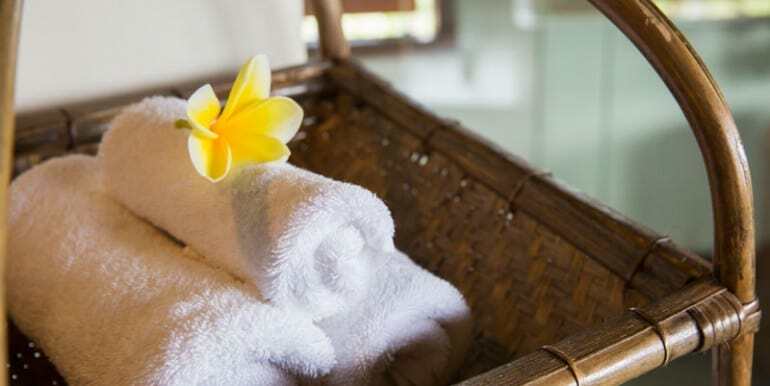 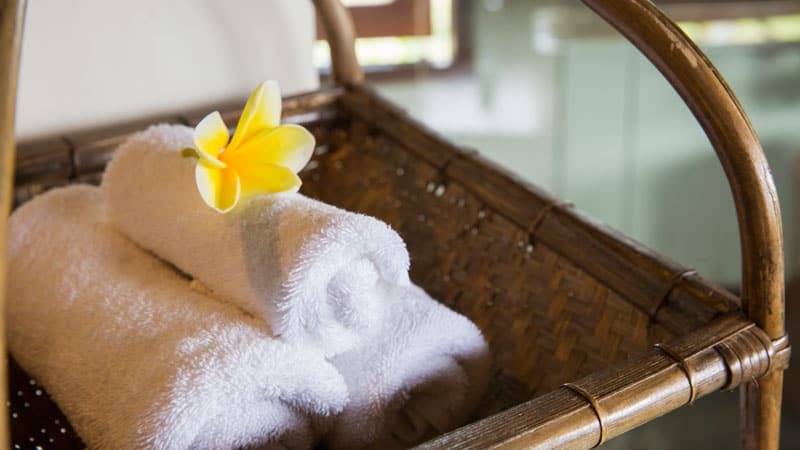 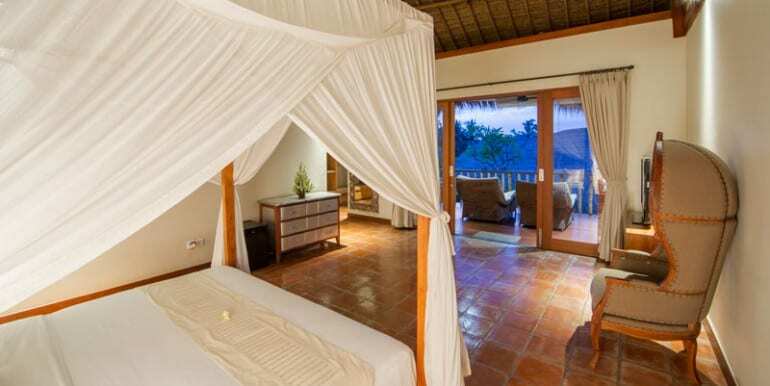 It’s perfect for anyone seeking an indulgent holiday in Bali.